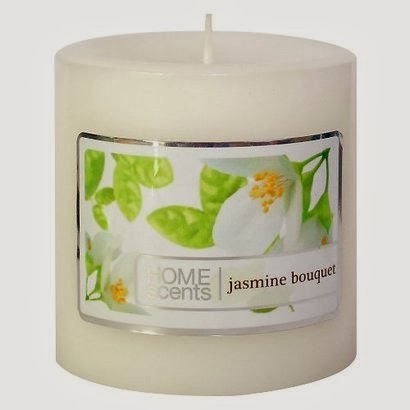 Jasmine (Jasminum) is a wonderfully and strongly scented flowering plant in the olive family (Oleaceae) and its essential oil has been used for millenia as a perfume. 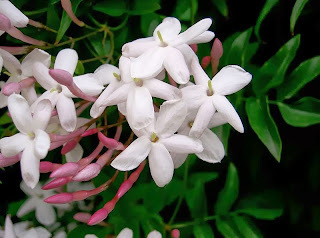 Jasmine flowers are usually white, have five to ten petals and always two stamens in each flower, and they are often hidden in a narrow corolla tube. The plants grow as viny shrubs. Having only two stamens is a character that is consistent for all olive family members, like olive (of course), lilacs, fringe trees, and goldenbells - and jasmine. A few jasmine mutant cultivars have filled flowers, so they have more petals of course. 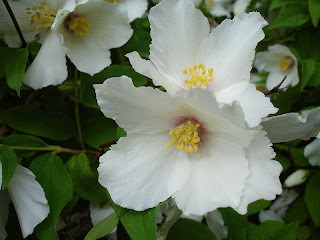 The problem is that there is a similar genus, mock orange (Philadelphus), which also have white, 4-petaled flowers, and is gorgeously scented. This commonly cultivated garden shrub is not in the olive family, but in the hydrangea family (Hydrangeaceae), and have lots and lots of stamens inside each flower. The stamens are the yellow 'fluff' in the center of each flower in the photo below. In Swedish, the common name for mock orange is 'schersmin', and in English it is called 'false jasmine' obviously influenced by the true jasmine and similar scent and flower color. Typical mock orange flower (Philadelphus). 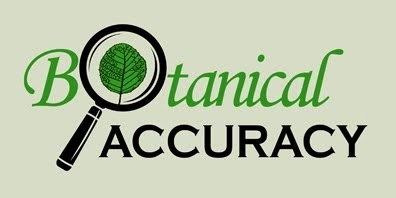 So jasmine and mock orange are really easy to tell apart, and they are not closely related plants, but they still get mixed up over and over on food, cosmetics and other product labels. True jasmine is commonly used in cosmetics and should be listed as various Jasminum extracts and oils on the ingredient label according to the INCI database. Philadelphus flower extract is also approved as an INCI-listed ingredient and used as skin conditioning agent, but it is not listed as 'jasmine' or similar in INCI. So generally speaking, if something smells nice and is called jasmine-something, then it should include Jasminum and have a picture of Jasminum on it, not Philadelphus. Unfortunately, this is not always the case. Jasmine oil illustrated with the wrong flowers - the flowers are from mock orange. 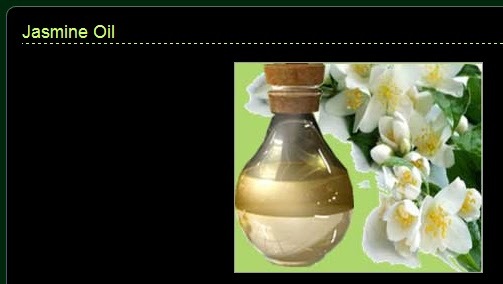 Screenshot from M K Exports India's website, by BotanicalAccuracy.com. Jasmine perfume by Taylor of London, showing Philadelphus flowers, not jasmine. Home Scents sells a candle named 'jasmine bouquet', with Philadelphus on the label. 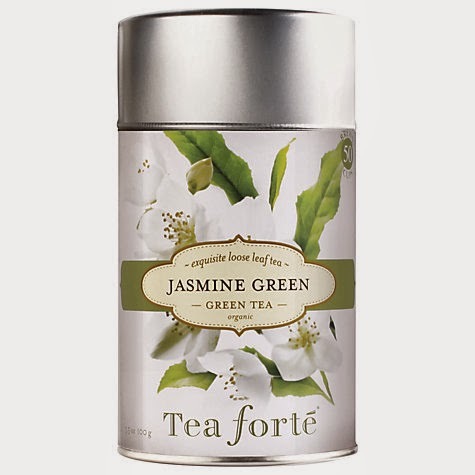 Tea forté's Jasmine green tea is illustrated with Philadelphus too. I also think the Rock Art Brewery's Jasmine Pale Ale Beer from Vermont has Jasminum in it, and not Philadelphus, but it is hard to know for sure. On the outside label is a Philadelphus flower. Livestrong.com has a web page on the health benefits of jasmine tea, with a stock photo showing a tea cup with, you guessed it, Philadelphus flowers. 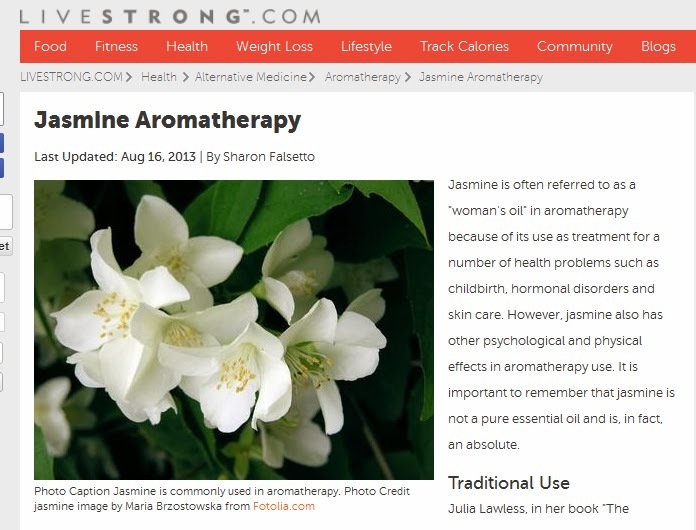 Livestrong's web page on jasmine shows mock orange too. 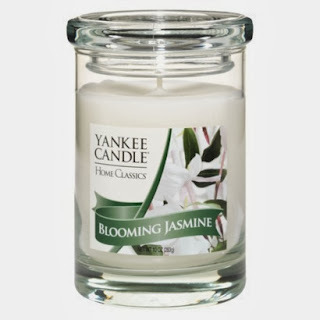 Yankee Candle's Blooming Jasmine candle has real jasmine on the label. So, the two genera Philadelphus and Jasminus are really easy to tell apart even from small photos, but it is obvious that companies and photographers mixed them up. Both are gorgeous garden or house plants, so it is well-worth to learn the difference between the two.